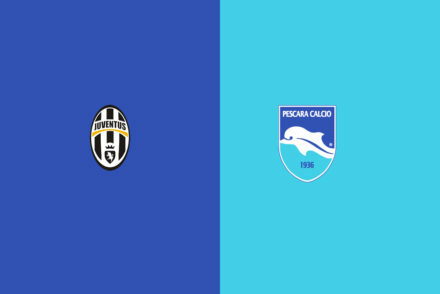 Juve face a tricky trip to Pescara without Gigi Buffon or Sami Khedira who are rested ahead of next weeks Champions League clash with Barcelona. 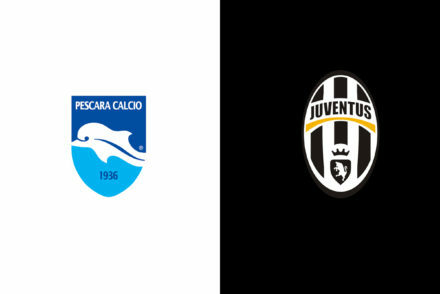 Mario Mandzukic and Sami Khedira were on the score sheet as Juve brushed aside Pescara to take a 7-point lead at the top of Serie A.
Juventus will be missing Giorgio Chiellini and Andrea Barzagli for the visit of Pescara but rumours suggest Moise Kean may get his first senior start. 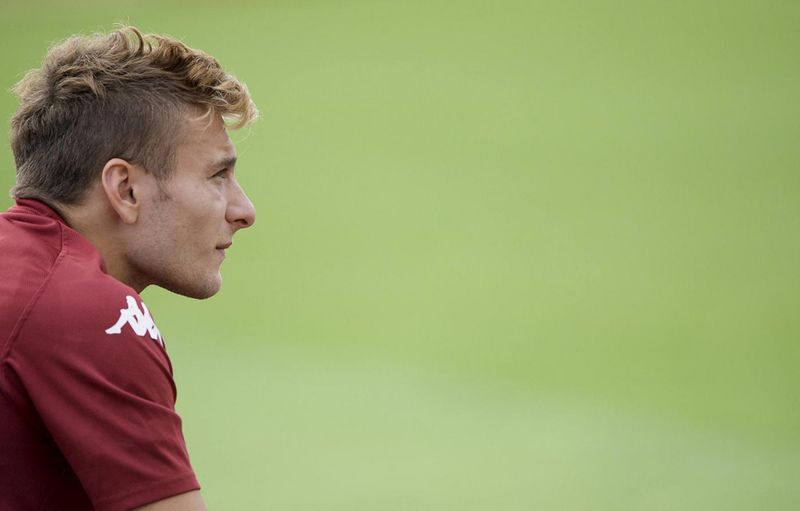 Ciro Immobile alla Juve ? 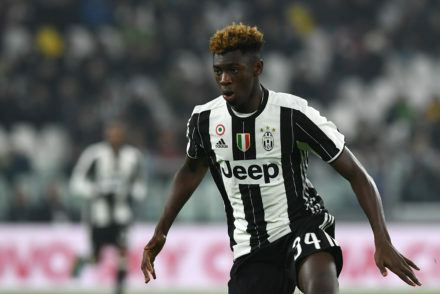 – Can the Striker make it at Juve ?